Colourful illumination of elevated highways or bridges are becoming more and more a nice addition on to the functional lighting and integrates the structures perfectly into the night scene of the city. Different light scenes during special times are easy to recognize. 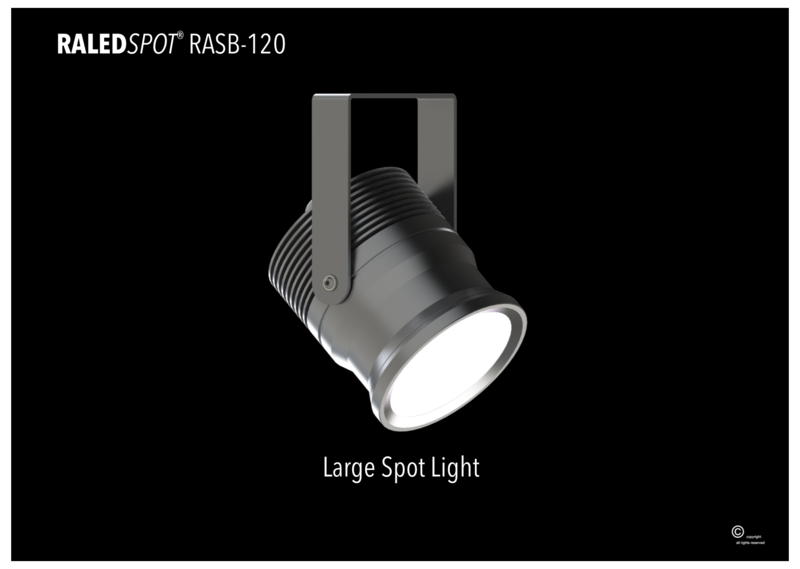 With our RALEDSPOT® small beam angle solutions very nice effects can be recognized, even up to 40m height. At many cities, overpasses are a very common solution to prevent people from passing dangerous main roads. Especially during the night time these structures can become a nice addition on to the night scene. 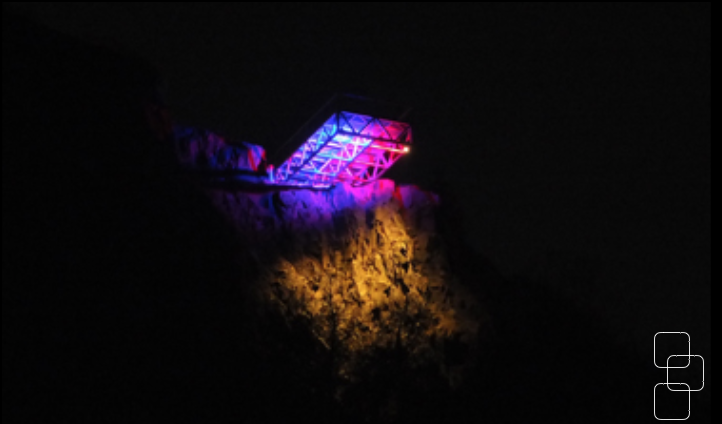 Our RALEDSPOT® full colour spot lights or the RALEDLINE® light lines in full colour are a perfect choice to transform the structure into a pleasant looking part of the night scene. 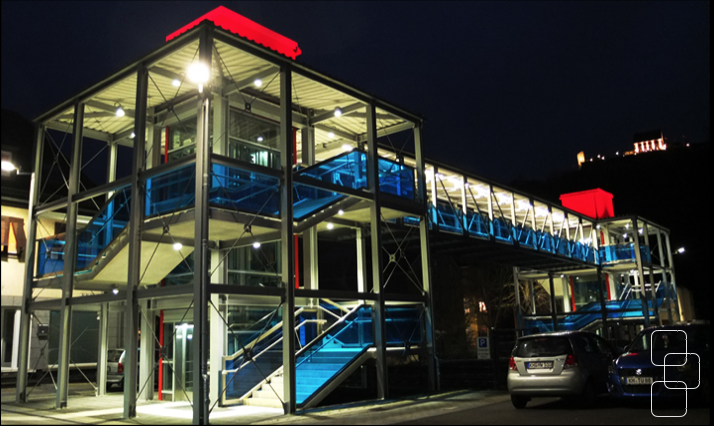 Many nice structures at city centres or outside in urban areas are more less invisible during the night time. With a colourful illumination this can be changed and the structure can be transformed into a sculpture. 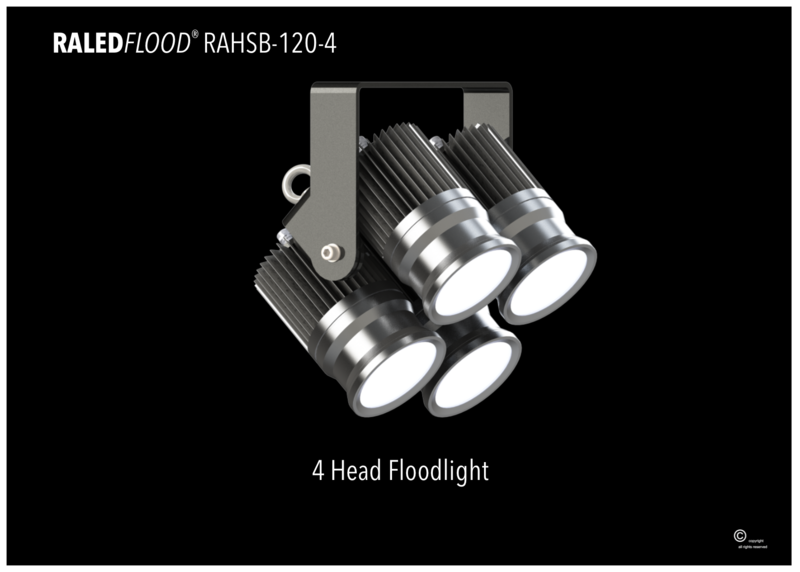 Also our high end RALEDSPOT® or even RALEDFLOOD® lights will provide astonishing full colour effects. Transformation from a structure to a sculpture! Large structures are already during the daytime very impressive. 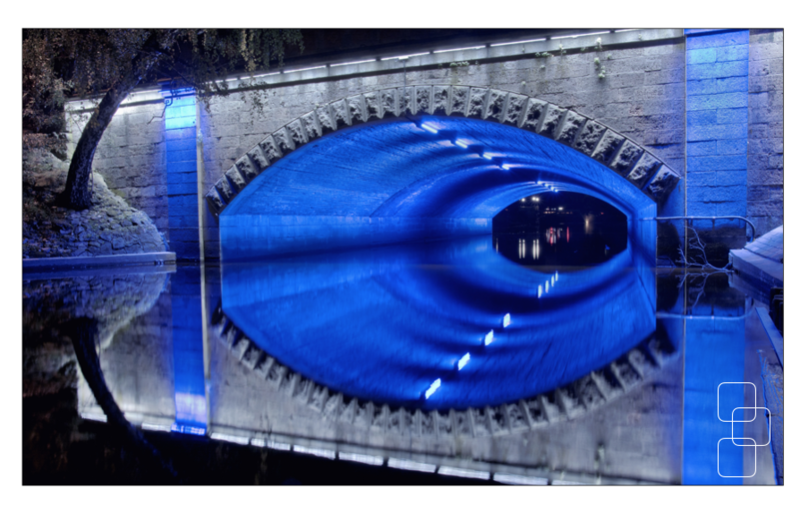 If they are illuminated at the night time, they can be transformed from a structure into a sculpture with our high performance full colour flood lights, spots and light lines. Due to the high efficiency the whole illumination can be realised at a minimum on power consumption. During special events, even high end light shows are possible with our high speed DMX control system. 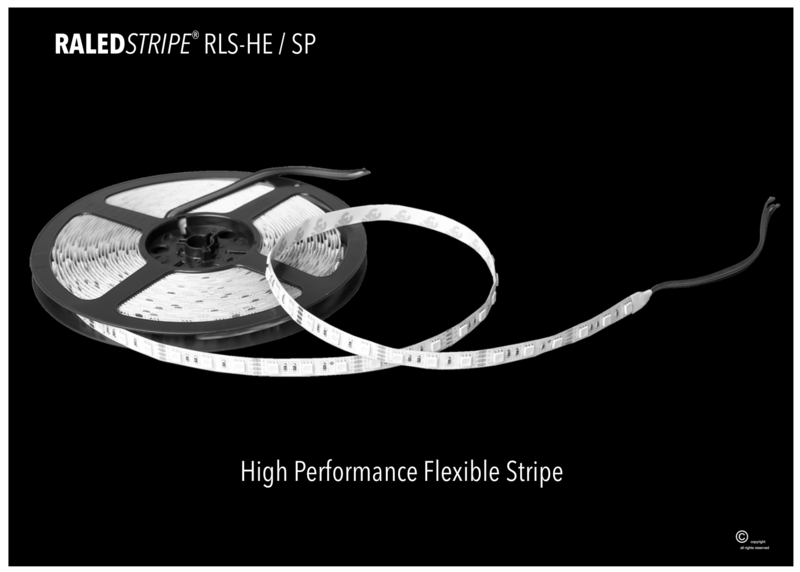 RALEDFLOOD®, RALEDSPOT® and RALEDSTRIPE® as part of the smart city solutions. 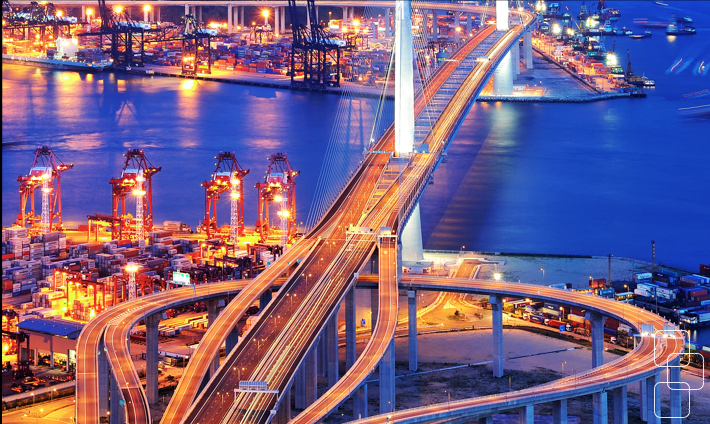 4G smart location gateway as the base for the smart city connectivity. Connection of all light fixtures via the smart Wireless to DMX connection. This solution enables the full integration into the smart city control, in line with the street lighting and building illumination. Everything in full colour and real time. If you are interested at our solutions, please contact us.